We often say it is the season of giving; it is often hard to know what to give someone, but sometimes it is obvious. My guest today is Sabrina, a young woman living in Fredericton far from her home in Newfoundland. She’s here in the city with ambitions to go into journalism, which has kept her from seeing her family for four years. 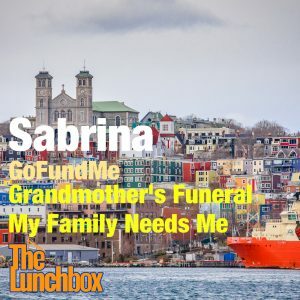 Unfortunately, her great-grandmother has passed away, and she’s seeking help from the public to help her get back home for a while, to support her family and draw some strength from her. She joins me on the show to talk about her grandmother’s influence on her life, and the additional medical difficulties that make travelling home a significant financial burden. 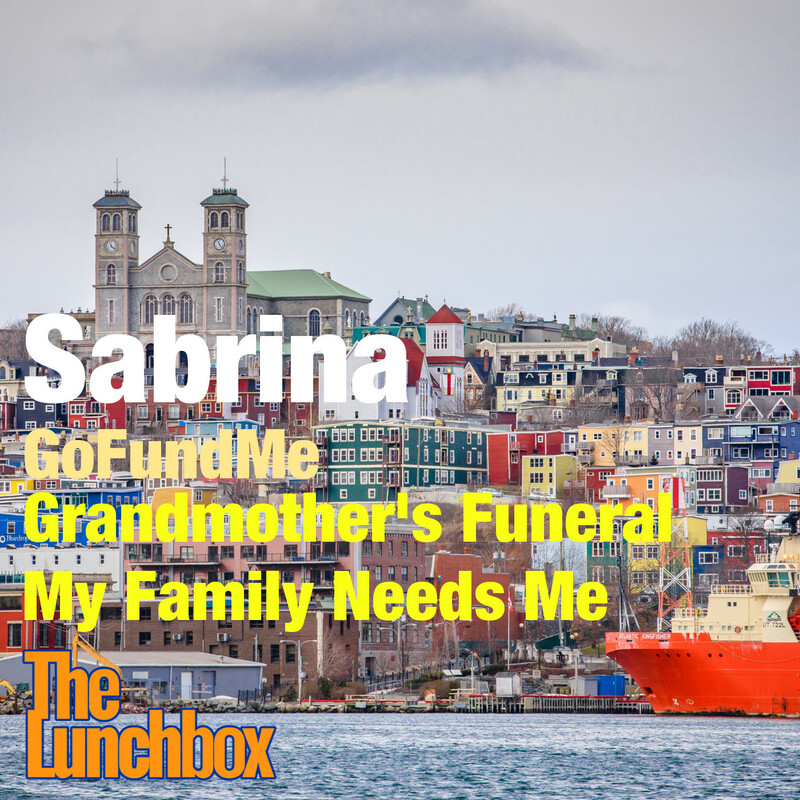 If you feel inclined, you are encouraged to contribute to Sabrina’s GoFundMe campaign, or contact her directly to offer your support via phone: (506) 230-7557.